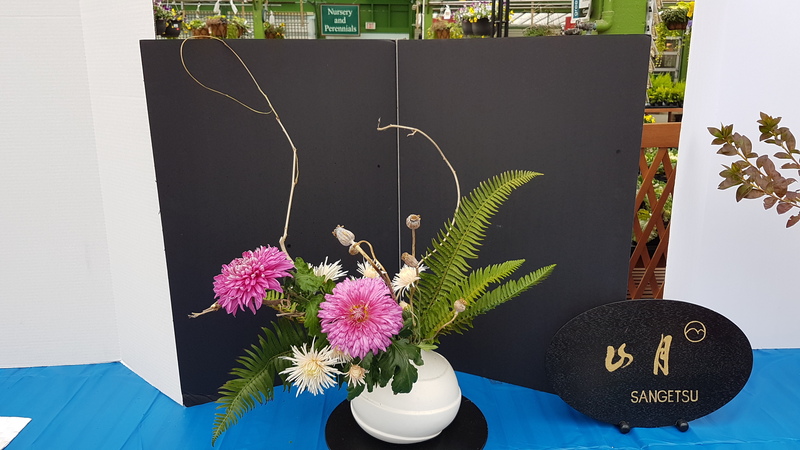 Joan has been practising Ikebana for over 35 years and has obtained her top level of teaching with the Sangetsu School, headquartered in Atami, Japan, in 2013. 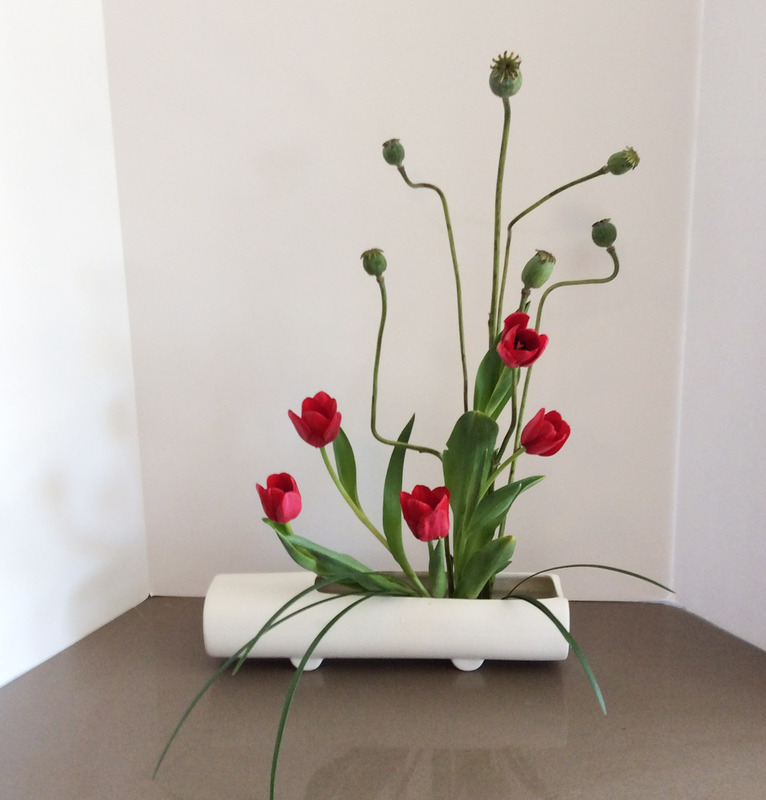 She is also a qualified florist, with a certificate in Commercial Floristry from Kwantlen University (1997). 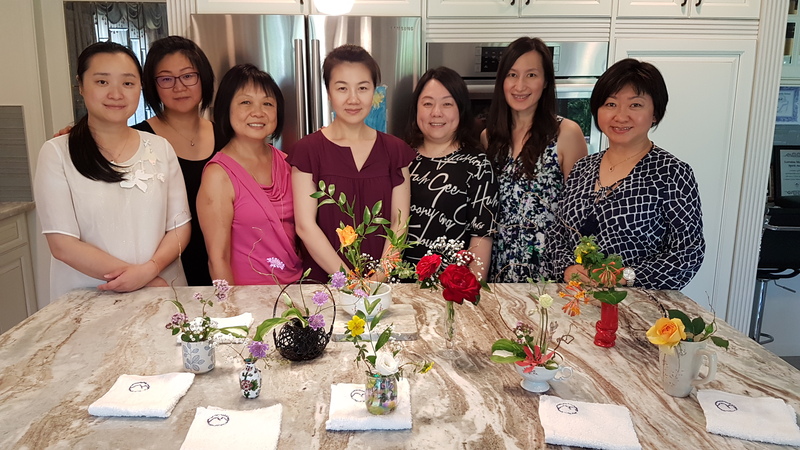 Joan teaches beginner and continuing ikebana students at her townhouse complex in south Burnaby. Several of her students have become qualified instructors. 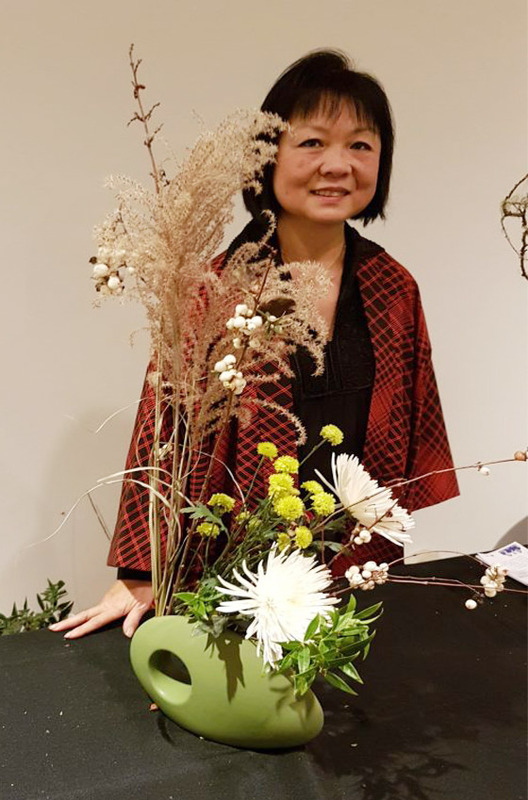 She is a very active member of the Vancouver Ikebana Association and will be taking on the role of President for the third time, in 2018. 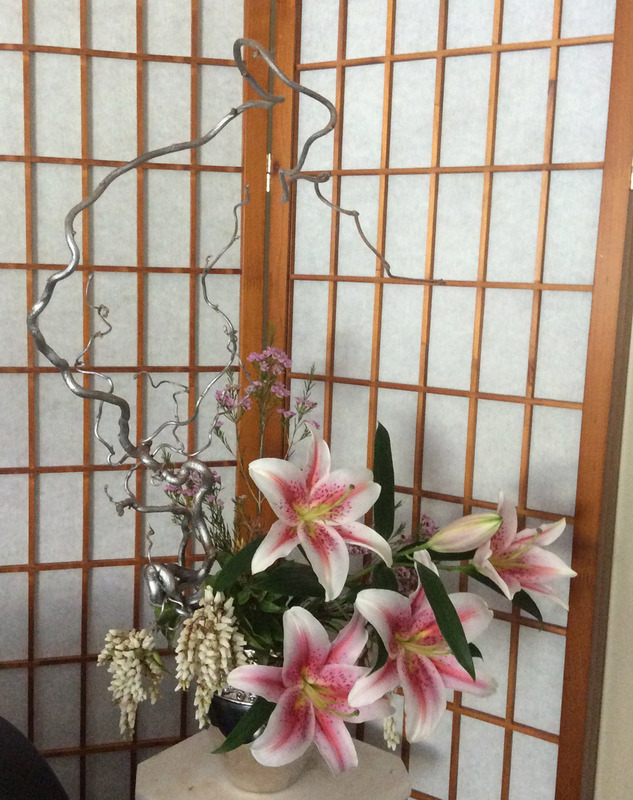 She displays and demonstrates at various venues throughout the lower mainland, as well as in Arizona, California and Japan. 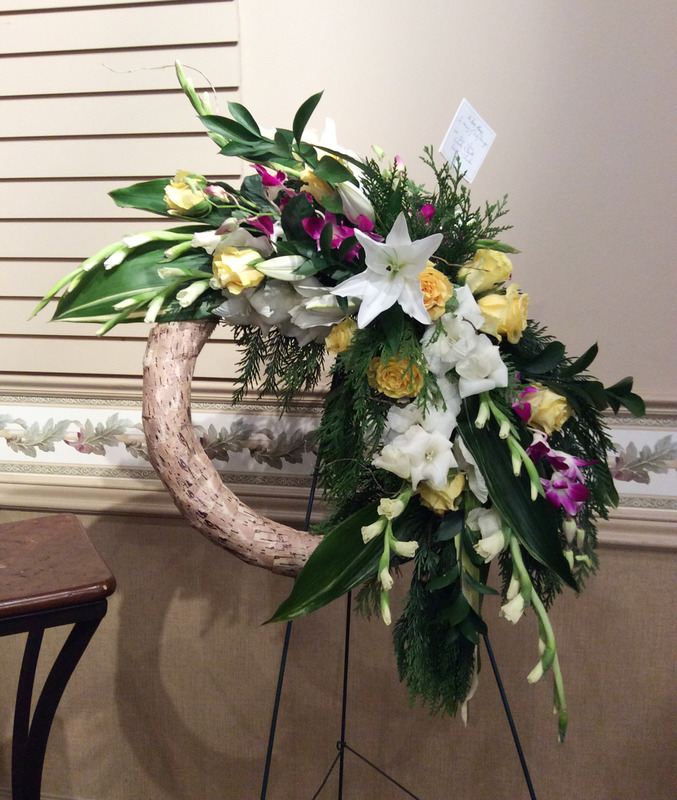 Her love of gardening has led her to enjoy flower arranging, using many flowers and plants which she has grown herself. The most important guideline of Sangetsu is “do it naturally.” How much more naturally can it be done than with home grown material?